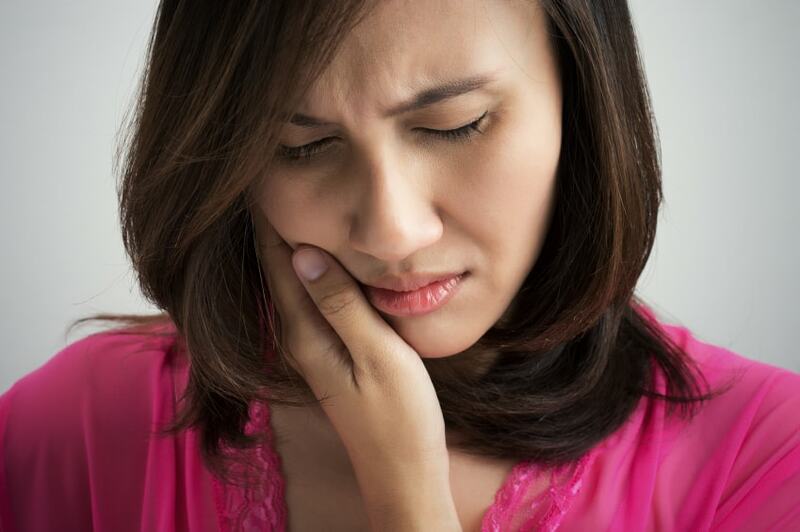 Feeling numbness in your teeth could indicate a more severe condition, and you should not ignore this symptom. The teeth are made of the enamel, the visible and hardest layer of the tooth. Right under the enamel, you have the dentin, and below that is the pulp, where the blood vessels and nerves are. When something hurts, the brain receives signals from that area in the body, and you feel pain. When a tooth goes numb, you could be ignoring more severe conditions. Your teeth behave like any other bone in your body and can hurt for several reasons. The loss of feeling in your tooth could mean that tooth is no longer alive. The best way to prevent a tooth from becoming numb and dying is with preventive care that we provide. In cases such as trauma, it could be inevitable to lose a tooth, but we will always do all we can with the technology we have available to save your tooth. When you have a cavity, the enamel is weakened, and you are at higher risk for tooth decay. As the cavity grows, your enamel will become weaker, and the corrosion will eventually reach the inner part of the tooth. At some point, the decay will start destroying the nerves and blood vessels that support the tooth and allow it to get the minerals and nutrients it needs to survive. While pain is not the first sign of a cavity, with time, and as the enamel wears off, the decay will produce sensitivity and pain when you eat certain foods. You should be very concerned when you no longer feel your tooth because this usually means it is dead. To prevent numbness in your tooth from happening, we urge you to come in for an examination. In many cases, the tooth can be saved.